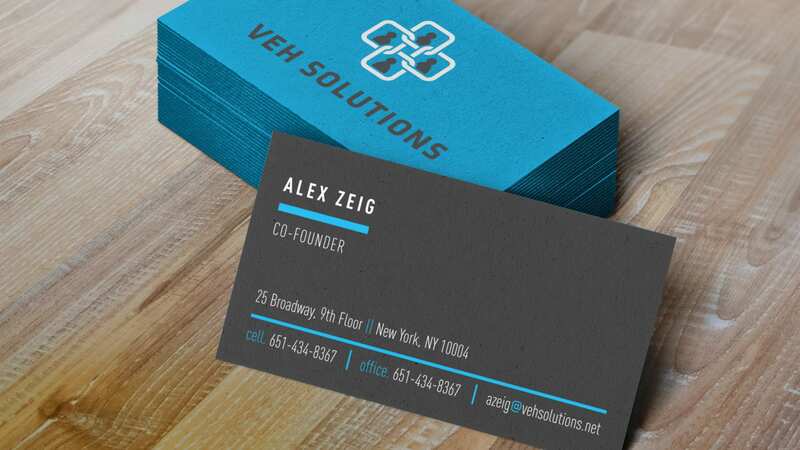 filmMED was hired to create the VEH Solutions Logo. 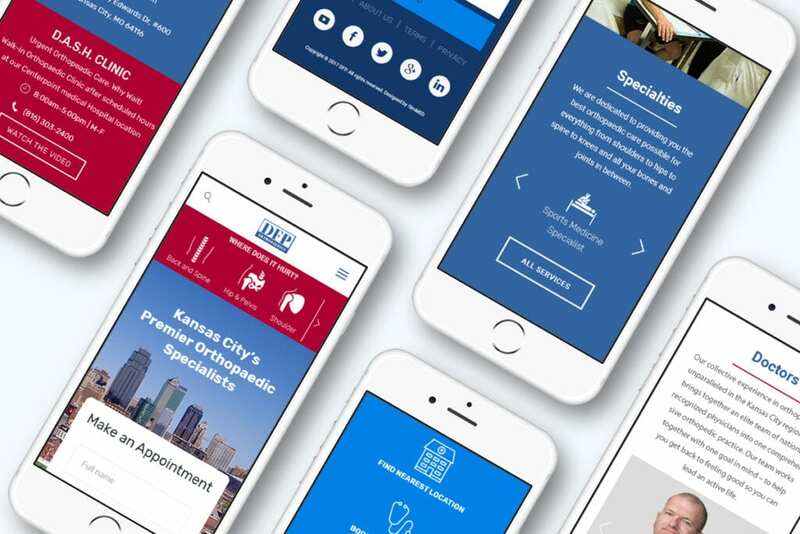 VEH had gone through 4 graphic design companies before coming to filmMED to create their perfect logo design. 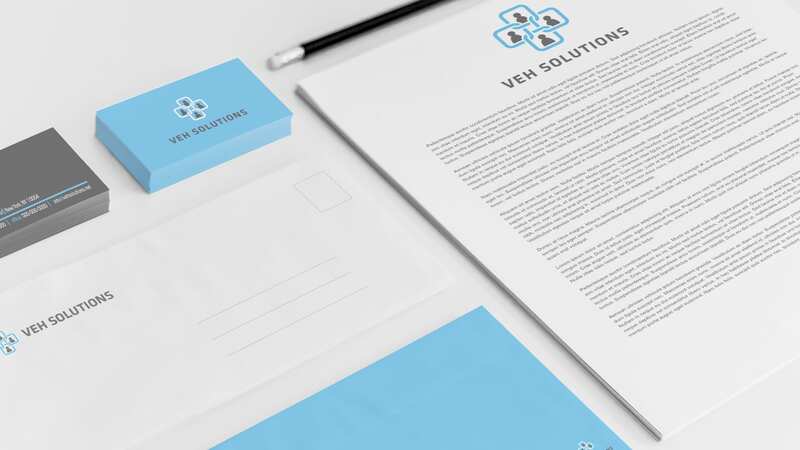 filmMED guaranteed success on a concept that would fit with their company and by round two of edits our team created the VEH logo. We accomplished this with a very modern clean look to the design and colors.